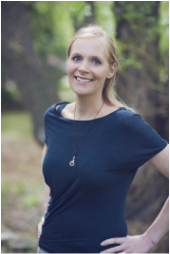 Christine graduated from the University of Calgary with a Bachelors degree in Nursing in 2001 and has worked in pediatric and community health nursing in both Canada and the US. She has a Masters degree in Public Health from the University of Hawai’i and received her lactation training from UCSD. Christine is an International Board Certified Lactation Consultant (IBCLC) in private practice in Calgary, AB. She is also the mother to three breastfed children and through her experiences breastfeeding has learned the value of knowledgeable support, education and encouragement in order to reach your breastfeeding goals. Through one on one consultations and support groups she hopes to nurture the relationship between mother and child and help each mother find her own success.